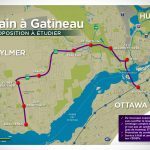 Gatineau council voted to seek funding for a rail project in the west. 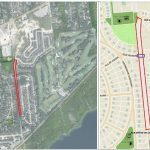 Council did not vote for a tramway on a specific route. This diagram provides a counterproposal. 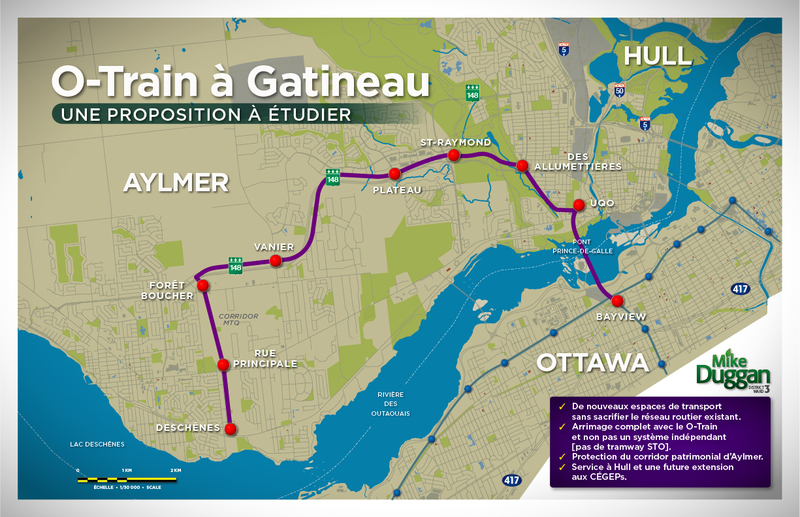 This “Phase I of O-Train in Gatineau” creates new transport spaces, is fully integrated with the O-Train and allows for the possible addition of future lines (CÉGEPs, Luskville, Rapides Deschênes with a bridge to connect eventually to Lincoln Fields, etc.). I remain open and available for all related discussions and consultations. Hi Diane, the possibility of building a new bridge from Gatineau to Ontario is definitely being considered. However, the likelihood of a bridge being built from the Aylmer Marina is very low (I estimate around 0%). 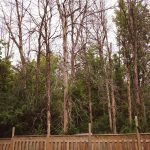 In my opinion, a good location to consider is a crossing from Vieux-Deschênes to Britannia Bay, as the distance across the water is much shorter, and much more affordable to build. There is currently a political battle between spending on bridges vs. public transit. The public transit lobby is currently dominant and anti-bridge. I am pro-bridge and gaining in influence. Stay tuned.